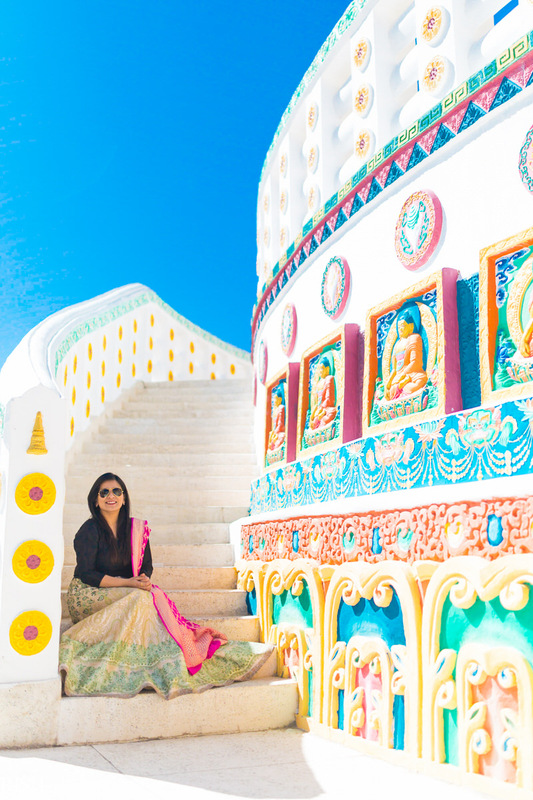 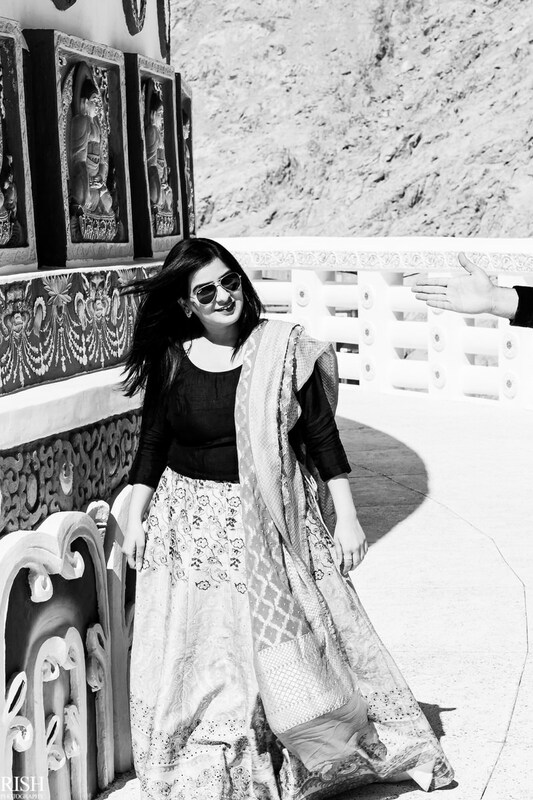 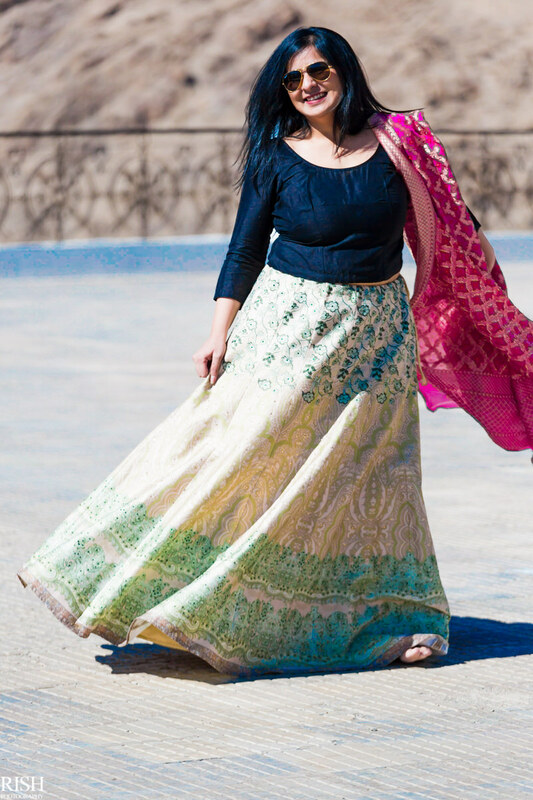 Pre-wedding shoot highlights from our epic trip to Leh-Ladakh with Vidit & Aparna. 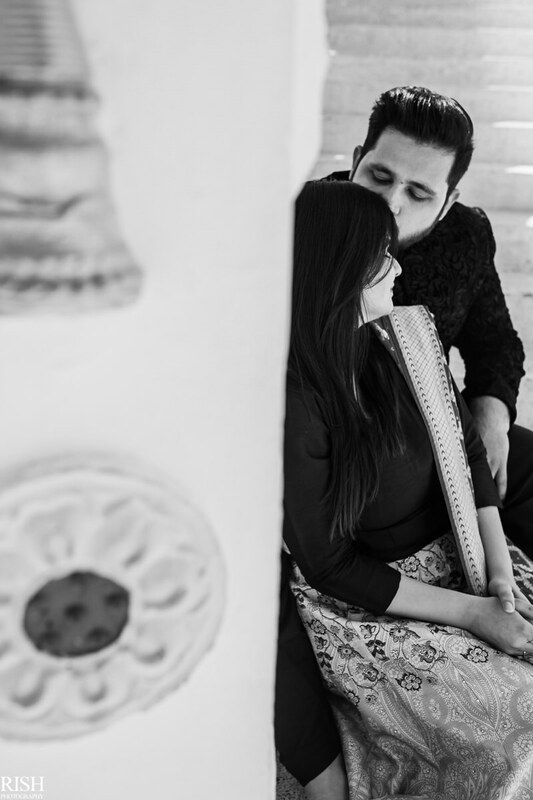 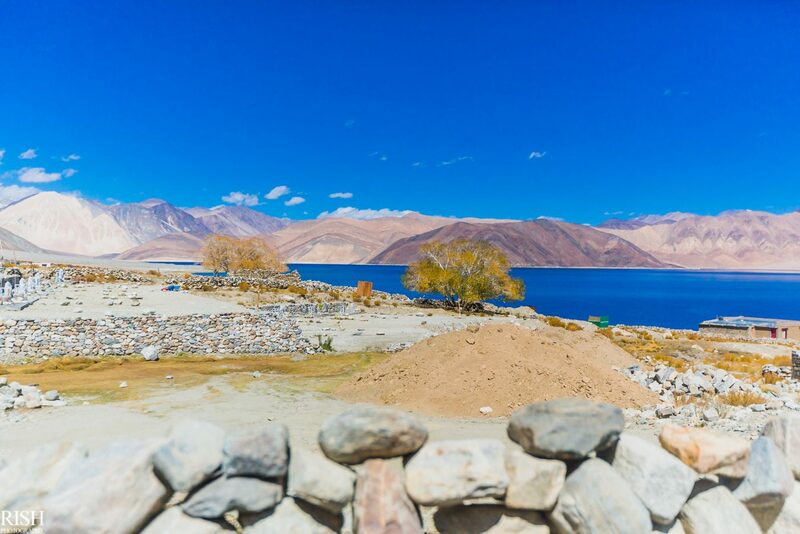 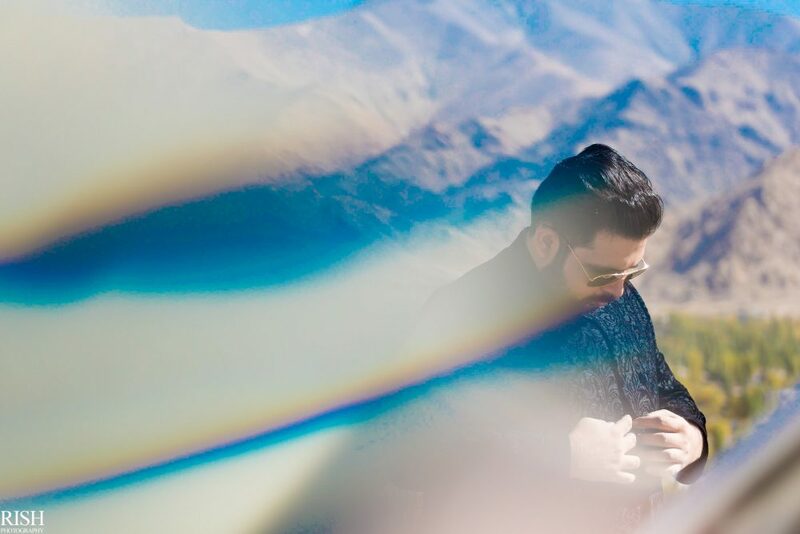 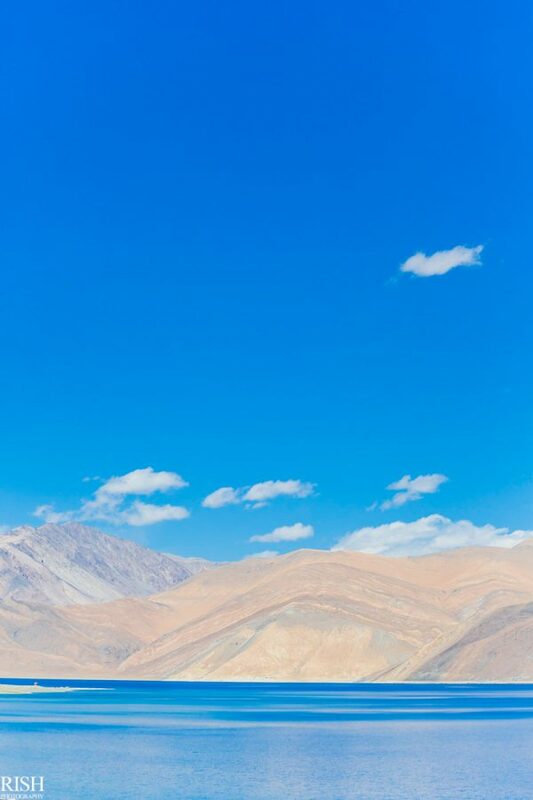 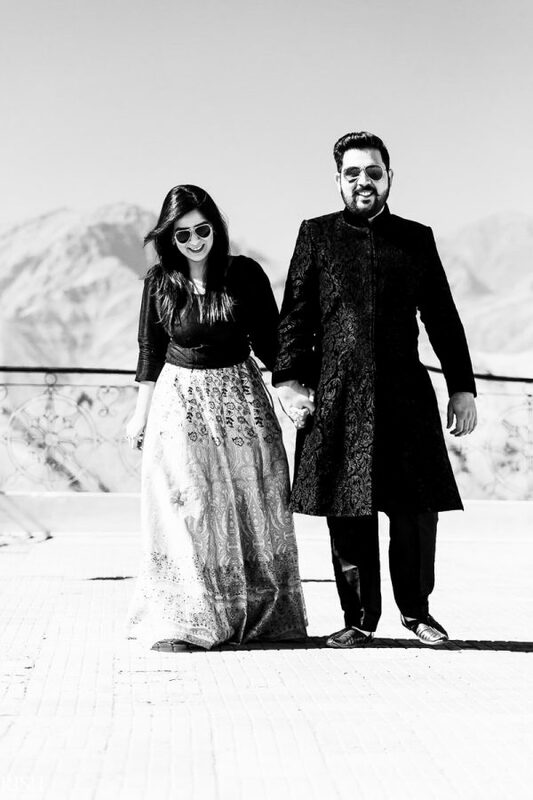 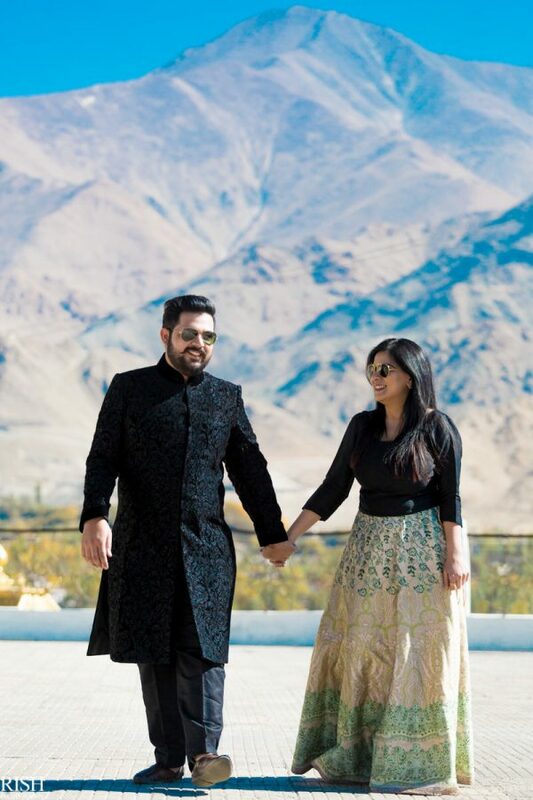 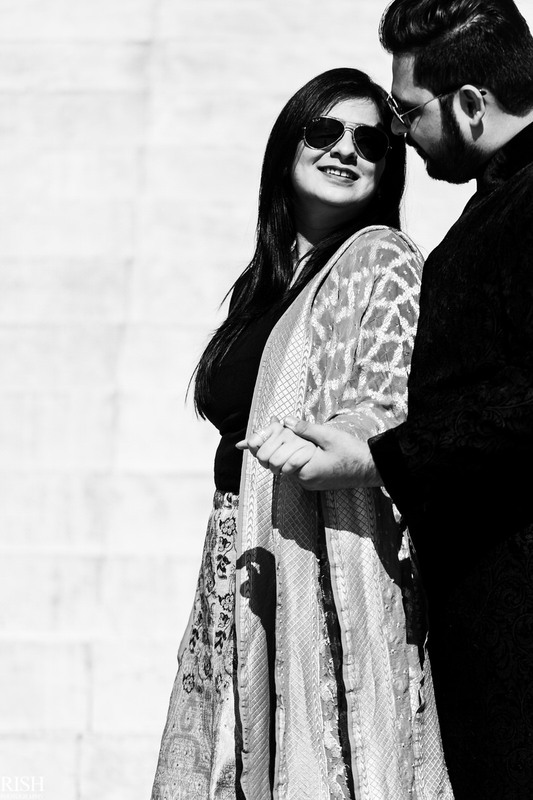 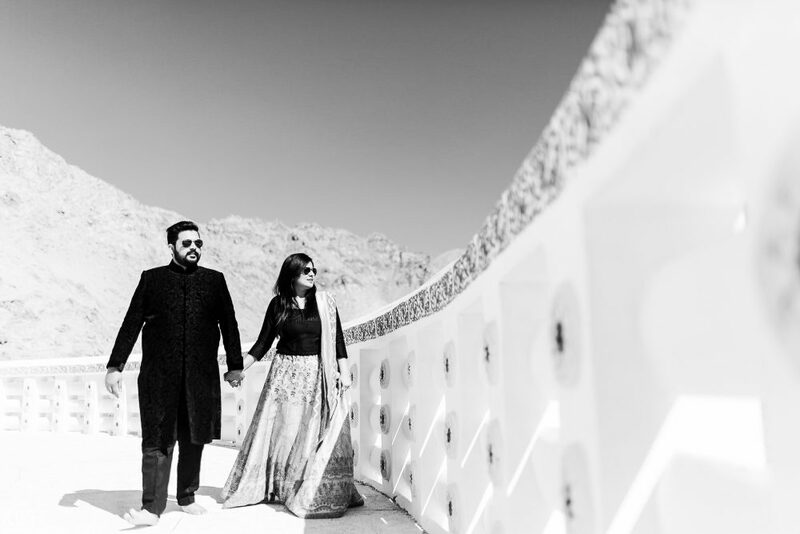 A pre-wedding shoot that was planned and executed around 6 days and multiple location in Leh, was an epic saga of memories, photographs and a secret proposal. 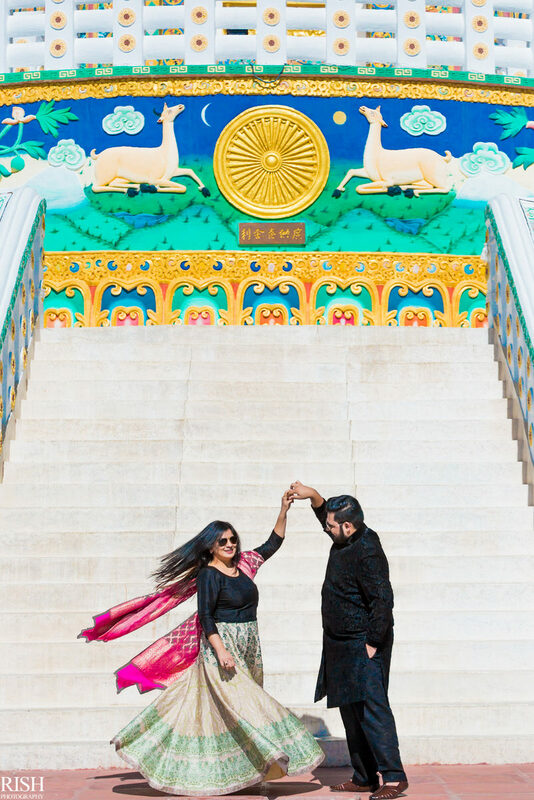 Nothing can get more authentic than this!